Last Friday in Clayton is not run by anyone. It is run by everyone. Every business that participates, sets its own agenda, caters to its’ own needs and works to achieve its’ own goals while elevating the other businesses around it. The idea is that if everyone treats it as their own, the passion for their business, their hobbies and the town will shine through in what they do. That being said, running a massive - regular - event like this takes planning, time and money, so in 2019 we’ve created a sponsorship platform. 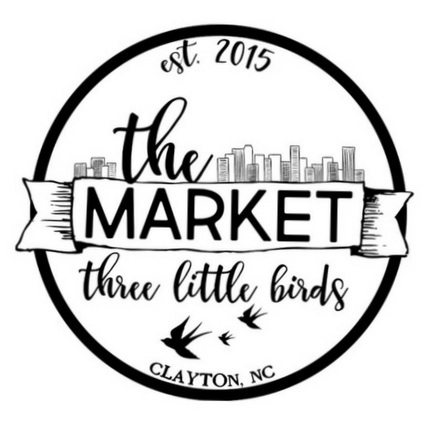 Local businesses who wish to have their events shared from the Last Friday social media accounts, showcased on the Last Friday Maps and Posters, and have their bio’s listed on this very site, are encouraged to show their support and pledge $100 for the year to make Last Friday in Clayton a truly amazing monthly event.